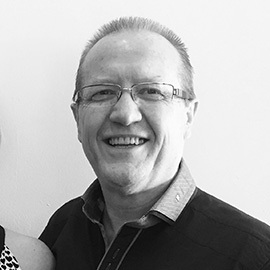 Brian along with his wife Mary are Senior Pastors of Lisburn City Church, which they started in 1999. Brian’s background is business and he has found that God’s call on his life has been to have a voice into the arenas of church, business and community life. Brian has recently been awarded an MBE in the Queens New Years Honours List for his work in the community. Brian committed his life to Jesus Christ at the age of 12 and he has sought to serve God in these three areas both at home and abroad. Many doors have been opening up for Brian to speak to church, business and community leaders around the world. Brian’s desire is to serve through his strong teaching and leadership gift.